And so the Hypatia Catalog Database was born. 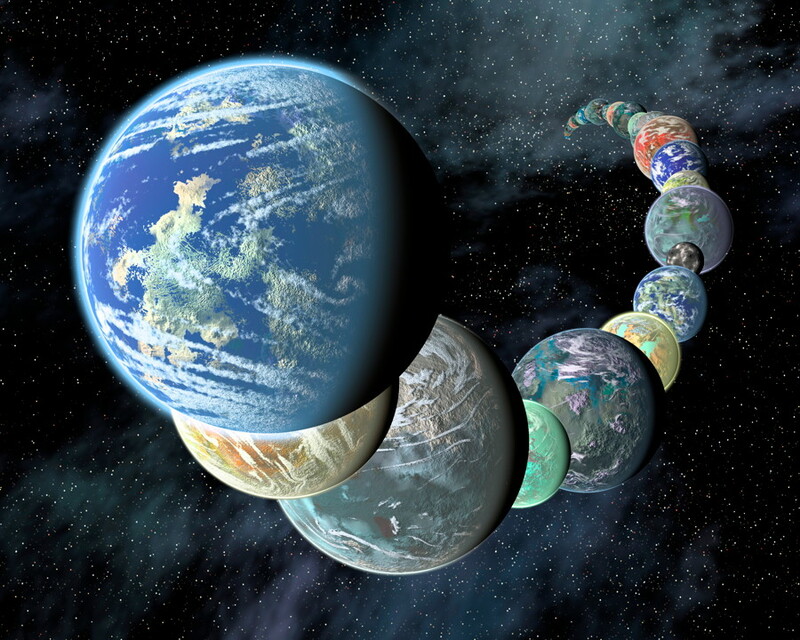 The catalog is a publicly available database that helps researchers “explore” thousands of stars, and possible planetary systems, observed during the past 35 years. It is the largest database of stars and their chemical elements which are within 500 light-years. 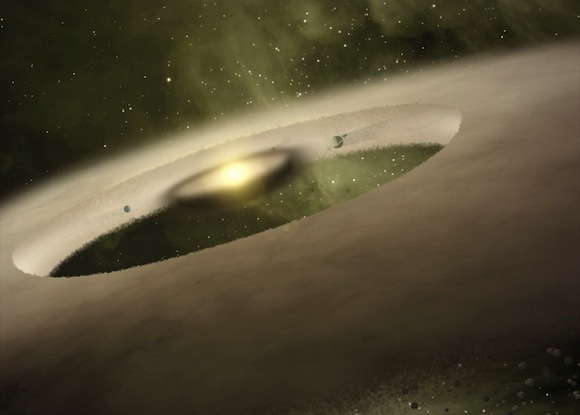 The database also contains 72 stellar elements from hydrogen to lead, and chemical abundance data on 6,156 stars – 365 of which are known to have planets. You can also follow on Twitter: @HypatiaCatalog. 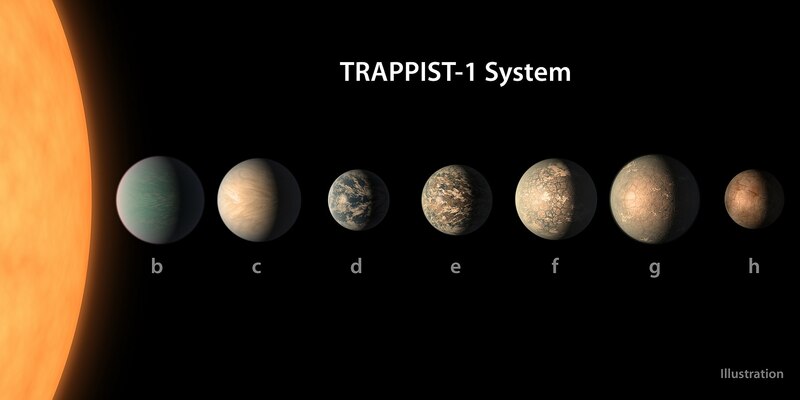 Hinkel was part of the research team that recently modeled the amount of water contained in the seven known Earth-sized planets orbiting the nearby star TRAPPIST-1. 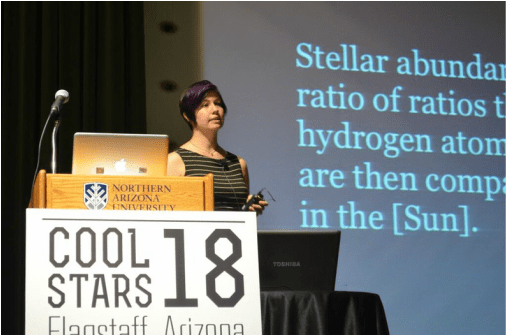 She is now working with a variety of machine learning algorithms to explore how the presence of a planet could influence the chemistry of the host star. 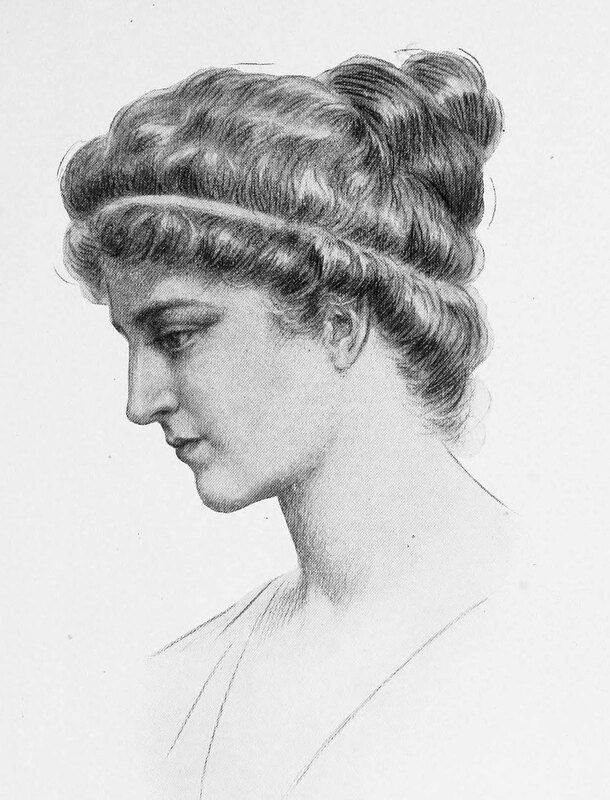 The Hypatia Catalog Database was named after one of Hinkel’s favorite scientific heroines – Hypatia (born c. 350–370; died 415 AD) – a philosopher, astronomer, and mathematician living in Alexandria, Egypt. A detailed overview of Hypatia’s life is available here. 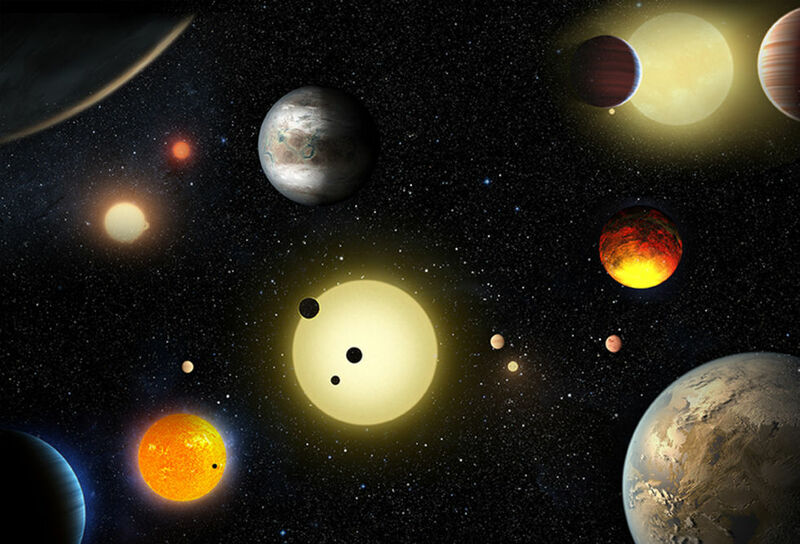 Bottom line: The new Hypatia Catalog will let astronomers better understand distant exoplanets and help them determine which may be habitable.